There are numerous fretted string instruments played all over the world and people make some wonderful compositions with their help. While they are not easy to play initially, and require a lot of practice, once you are aware of the basic technique, you start picking up things quickly. The best part is that you can learn any fretted string instrument if you know how to play any one of them. One of the least common musical instruments in this category is the Appalachian Dulcimer, which is also known as the mountain dulcimer. If you know how to play a guitar, you will find playing this instrument quite easy. Before looking to play the Appalachian dulcimer, you should be aware of how it looks and what its main features are. Although this musical instrument has got strings like a guitar, it actually looks like an hourglass. Moreover, it doesn’t have the same number of strings as the guitar; they can be three or four in number, depending on the size of the dulcimer. Your musical instrument needs to be perfectly tuned, if you wish to play your favourite composition or intend on making a new one. 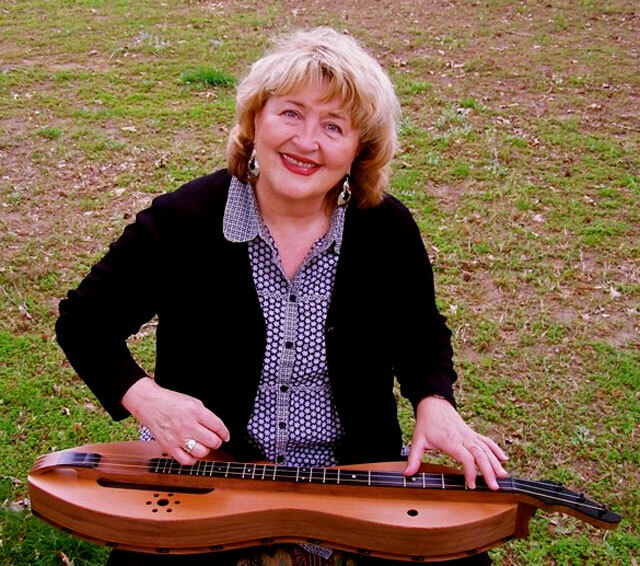 You can experiment a lot with a guitar, but things are different when it comes to the dulcimer. Since it has got only three or four strings, you can try 10 different combinations, but most people prefer tuning it to DAA or DAD. All you need to do is use a guitar tuner to tighten the first string until you get the D tune. After successfully getting tune D, you need to tighten the middle string with the help of the tuner until it registers A. Repeat the same process for the last string in order to get DAA. You can select any guitar pick for the dulcimer, as they are used by many professionals too. Try different ones until you find the best. Once you have done that, choose your strumming pattern. There are two ways of doing so, which are called out-strum and in-strum. Position your fingers on the fret, just like you do on the guitar. Once you are comfortable, keep the music sheet in front of you, so that you can see the notes and play them easily. Sing along while you play the dulcimer.